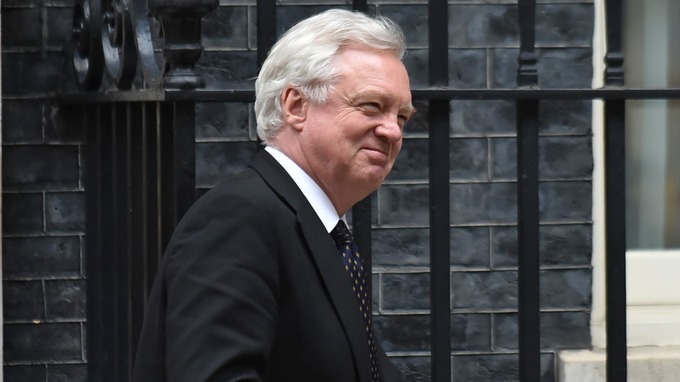 Brexit Secretary David Davis has resigned from the UK government. His departure comes days after Theresa May secured the cabinet’s backing for her Brexit plan despite claims from critics that it was “soft”. His unhappiness in government has been no secret for some time, but after the prime minister’s Chequers agreement with cabinet ministers to pursue closer ties with the EU than he desired, he found his position untenable. The move, while not completely surprising, throws doubt on to how secure the government’s Brexit strategy is. Read Laura’s full blog here. In the Commons on Monday Mrs May is expected to tell MPs that the strategy agreed on by the cabinet at Chequers on Friday is the “right Brexit” for Britain. Brexiteer MP Jacob Rees-Mogg said it would be “very difficult” for Mrs May’s plans to win the backing of MPs without Mr Davis. Nigel Farage congratulated Mr Davis for quitting and called for Mrs May to be replaced as prime minister, accusing her of being “duplicitous” and claiming her response “shows she is controlled by the civil service”.